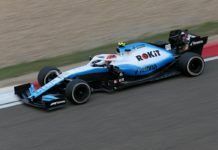 German company DEKRA has explained their reason to end their relationship with Renault F1 driver Nico Hulkenberg from 2019 onward. 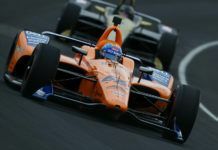 Hulkenberg has had the support of the Stuttgart-based vehicle inspection company DEKRA for 14 years from very early in his single-seater career. It followed the German into F1, from Williams to Force India (now Racing Point), Sauber and Renault. The logo became a household name especially as it featured largely on Hulkenberg’s cap in the green colour. 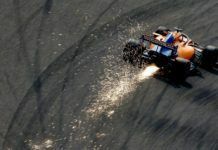 However, it will no longer be supporting Hulkenberg in his endeavors as the company has taken the decision to not renew its deal when it ended in 2018. 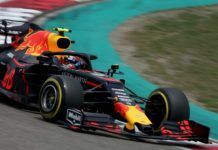 The German driver announced the news through his social media as he thanked them for the support but no reason was given. 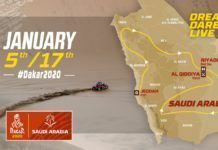 When FormulaRapida.net contacted DEKRA, the company’s spokesperson revealed it as a strategic decision by them. The company is rethinking its priorities in terms of sponsorships and looking at the future, it doesn’t seem like F1 fits the bill. Also, it recently invested money in buying the Lausitzring circuit which they will use it for testing purposes. 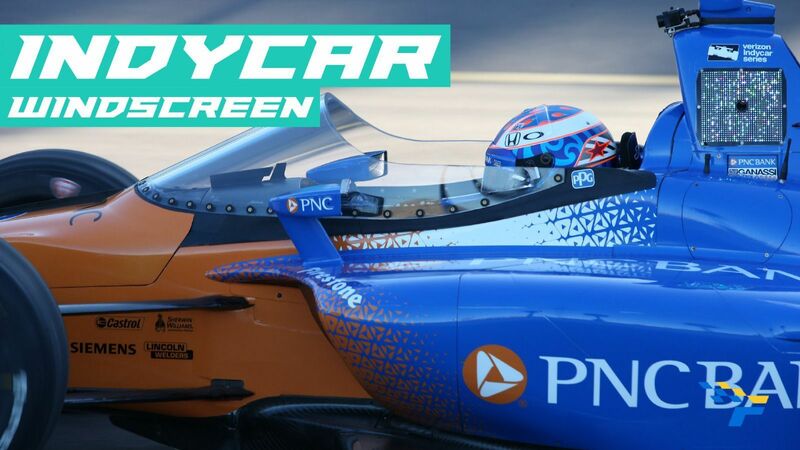 “DEKRA has decided not to renew the partnership with Formula 1 driver Nico Hulkenberg for the 2019 season,” read statement in an exclusive response to us. 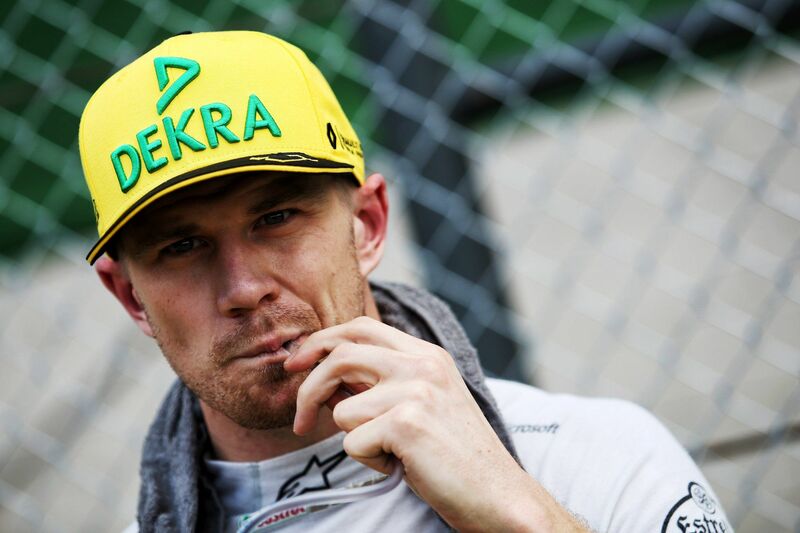 “DEKRA’s partnership with Nico Hulkenberg lasted for an unparalleled 14 years. “From his beginnings in kart competitions all the way to Formula 1, DEKRA has been a part of Nico’s career. Now we have been rethinking priorities and are redirecting resources in terms of sponsoring, among others. 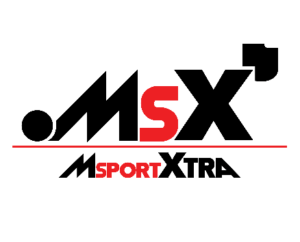 The company has a wide reach in motor racing through its association with DTM, FIA European Formula 3 Championship (series now re-branded), ADAC Formula 4, ADAC GT Masters and ADAC TCR Germany which remains unaffected. It was also seen as a sponsor of seven-time F1 champion Michael Schumacher in the past. 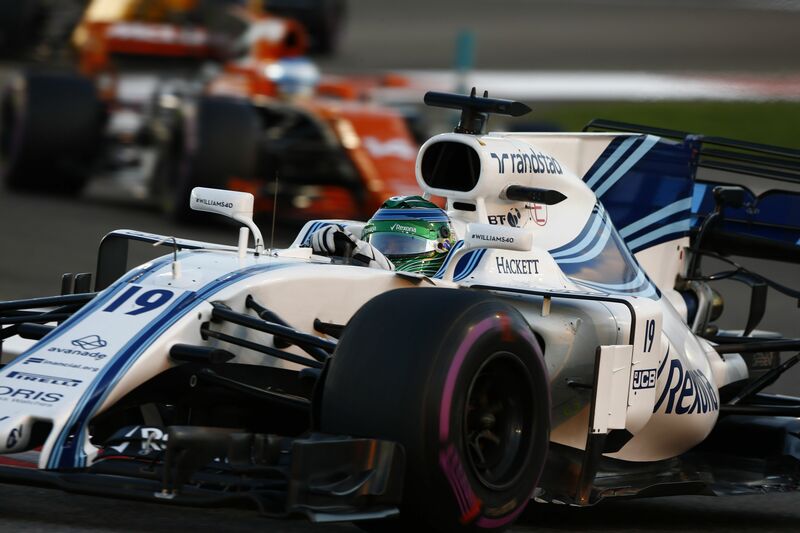 The announcement of DEKRA not sponsoring Hulkenberg comes after recently Valtteri Bottas’ own sponsor, the Wihuri Group, also chose not to renew its contract.